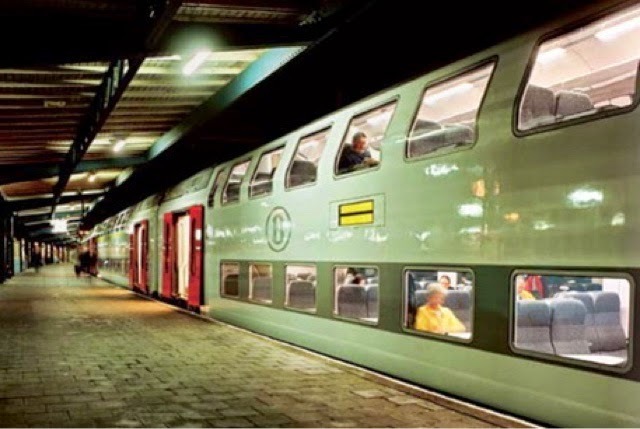 This is the exterior of Belgian double decker train. 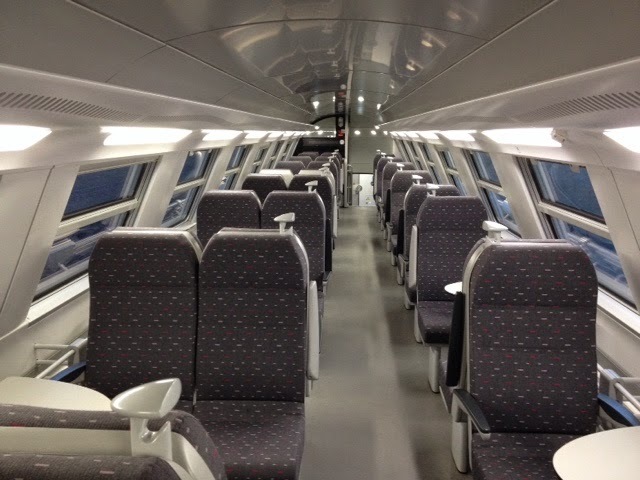 It is considered the newest model (and the most comfortable) of train operated within Belgium. This is the interior. Every cabin has its own toilet located on the first floor. Unlike the metro with automatic doors, passengers had to press a button next to the door upon their arrivals to exit. 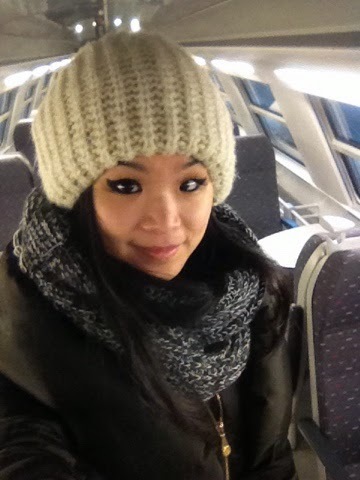 Since the train schedules are extremely unstable here in Belgium, one can experience last minute train cancellation or last minute changing of tracks. I found it also convenient to download their app in case for any delay or disruption.